KPC International provides a broad range of high level project management and technical services to our clients, that fit their budget. These project management and technical services are provided for the successful execution of all phases of the project life-cycle. For some clients, this involves managing the feasibility, conceptual design, and capital approval phases. 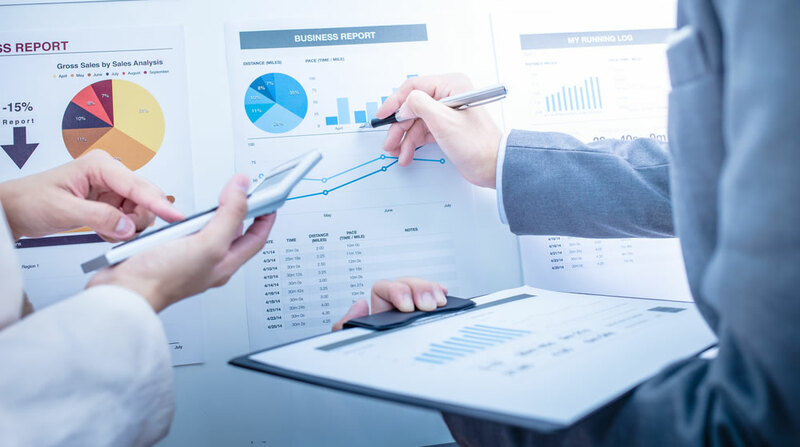 For other clients, it involves taking a project from approval stage and managing it through the design, procurement, installation, commissioning and handover stages or managing the transfer, scale up and validation of a process. KPC’s team of project management consultants, both in-house and affiliated, is made up of highly-experienced engineers and scientists. 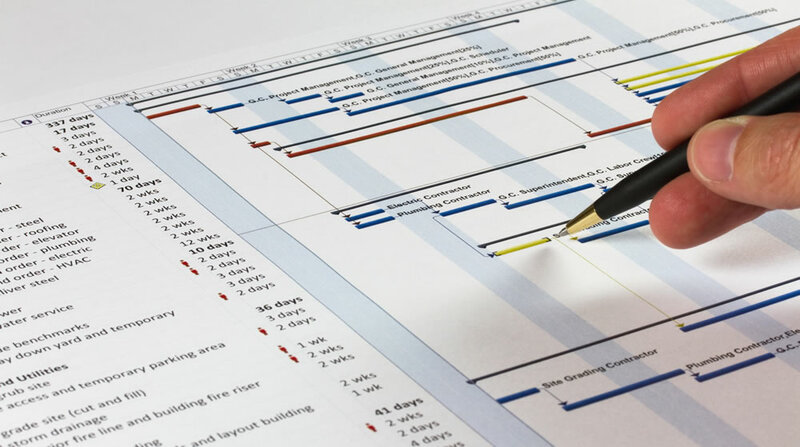 Our team have extensive experience managing complex projects from beginning to on-time completion.